Ooty , also called as Ugadamandalam, the jewel of Nilgiris , is a very famous tourist attraction in southern India. 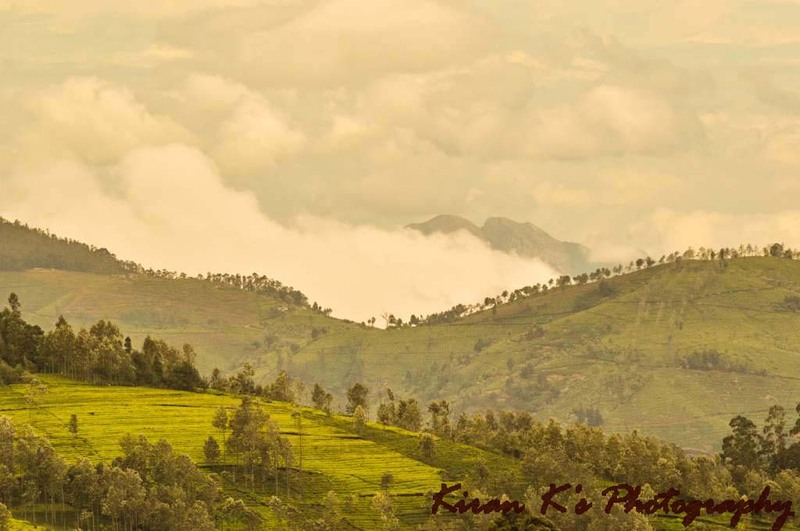 Ooty, a hill station with a lot of tourists density , is an ideal place to be visited all throughout the year,but people generally prefer the months after the monsoon(i.e., months of Sept-Dec) due to heavy downpour during the monsoon season . But nevertheless , each season shows Ooty in a different attire . Visiting Ooty in any season should be pleasant , as one would see mother nature in a different outlook during each seasons . Coonoor , another famous tourist place is also located very close to Ooty. 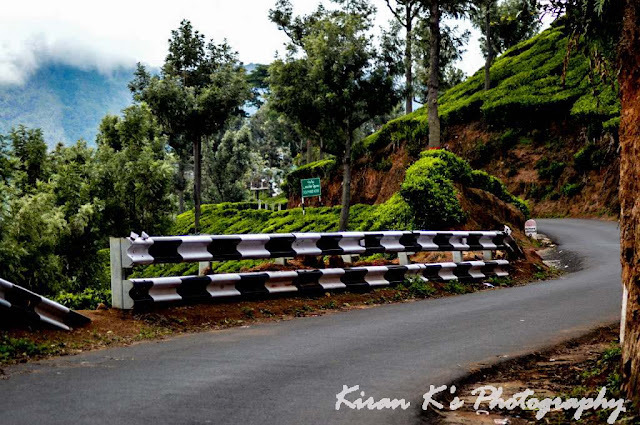 Ooty is also the largest hill station in the Nilgiris , followed by Coonoor. It was a Thursday and the weekend was about to come soon, and I wasn't interested to spend the whole weekend in Bangalore . 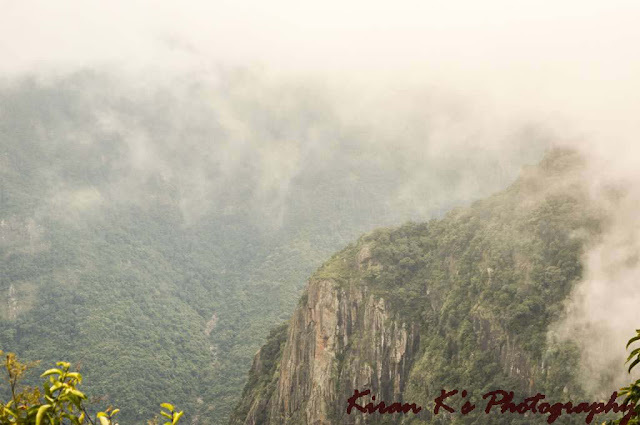 Soon enough, just to have a change from the usual city weekend, I decided to visit Coonoor . Coonoor was in my TODO list from long back but somehow I thought of visiting this place at least this time. Coonoor and Ooty are very close (approx 20kms ) . Even though I had been to Ooty many times before, I had never been to Coonoor , I still wanted to visit this place, for the charm it provides . The plan was all set : We would be leaving Bangalore on Saturday morning . Reaching Ooty in the afternoon , seeing few places in and around Ooty . The second day was reserved entirely for Coonoor . We were supposed to return to Bangalore by Sunday night ! But unfortunately or fortunately, nothing actually happens as per plan . Fate has its own play ! It all started very well . 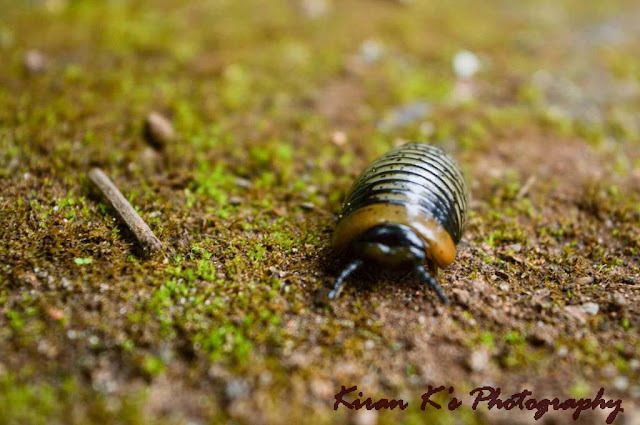 We left Bangalore in the morning around 06:00 a.m. After having breakfast at Kollegala, we managed to reach Ooty around 01:00 p.m. After having lunch there , it was the time to explore few places in and around Ooty . We started by visiting Doddabetta . 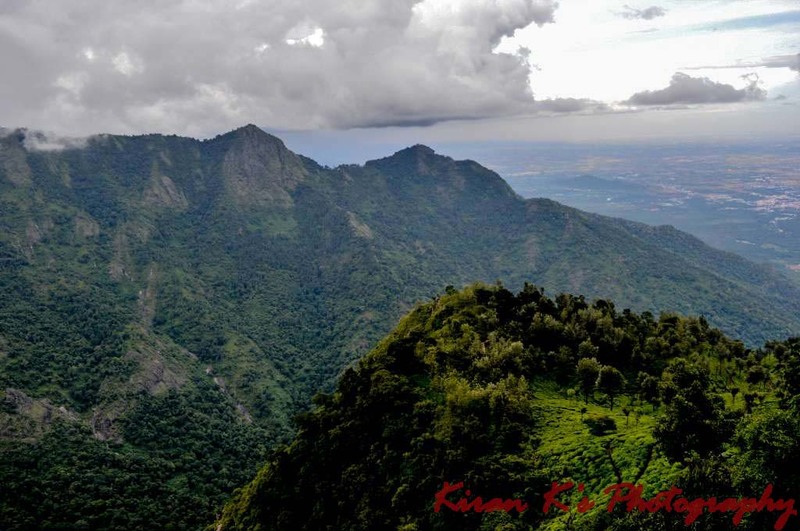 Doddabetta is the highest mountain in Nilgiris region , located around 10 km from Ooty City . Doddabetta provides a panoramic view of the entire Ooty city ! There is a watch tower with a telescope located there, thru which one can see Ooty City Streets . After Doddabetta , we visited Ooty Botanical Gardens . Ooty Botanical Gardens is a very huge garden built in terraced layout . The garden boasts of varieties of plants and trees , all of which is beautiful and well maintained . Later we headed towards Ooty Lake . Boating in this lake is so calm and peaceful that one would forget all his worries and get lost in the natures beauty. 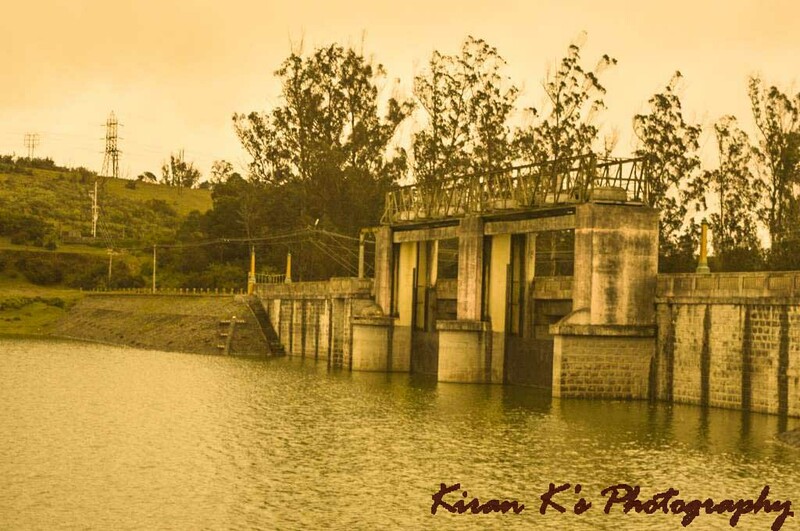 After Ooty Lake we headed towards Kamraja Sagar Dam . Its a small dam located very close to the main road . It was already 06:00 p.m in the evening , and we thought to call it off for the day. Since we had our stay booked , we directly headed to our hotel . The second day started a bit late for us . We were supposed to wake up early and leave for Coonoor , but the cold weather was such that , none were ready to get up ! Finally we left for Coonoor at 11:00 in the morning. On the way to Coonoor , one can see some very beautiful landscapes . The scenery is really mind blowing. On the way to Coonoor from Ooty , one can come across Valley View Point. The view point provides a very beautiful view of terraced Layout, Valley and adjacent mountains. After Valley View we headed towards Sims Park. 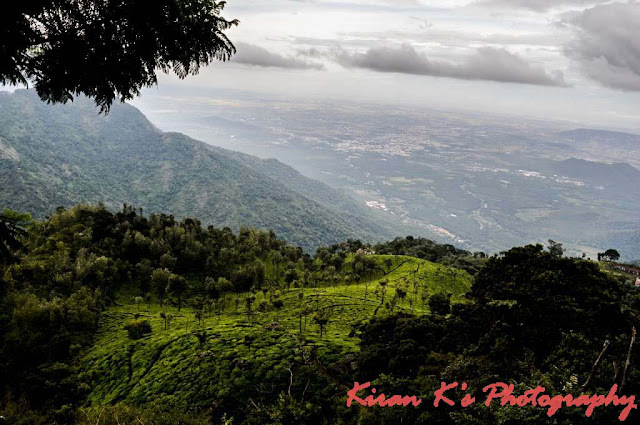 Sims Park is another beautiful place located in Coonoor . Its a very huge park which is again in terraced layout. Its an ideal place to spend time with your family and kids . After Sims park, our next destination was Lambs Rock. Lambs Rock is a another view point which provides a spectacular view of the scenic mountains around . But unfortunately , for us , the place was covered by thick clouds making it difficult to see ! Next we headed to Dolphin Nose. Dolphin Nose is another famous tourist attraction located in Coonoor ! The place was named so because the tip of the peak resembles the shape of Dolphins nose. From here ,one can see the Coimbatore plains as well as the mountains of Nilgiris . 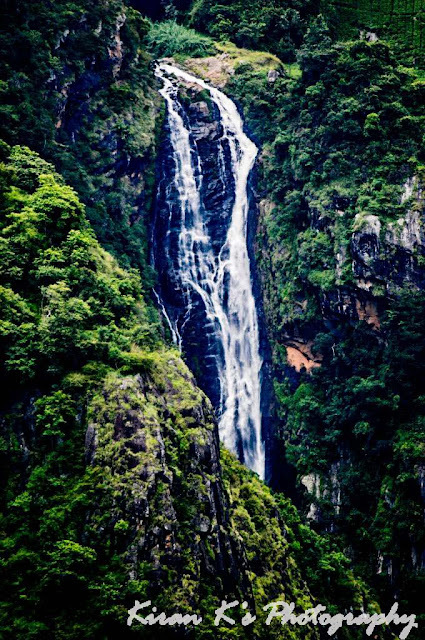 From Dolphin Nose, one can also see the beautiful Catherine falls . Though its quite far , the waterfall looks amazingly beautiful from this distance too ! 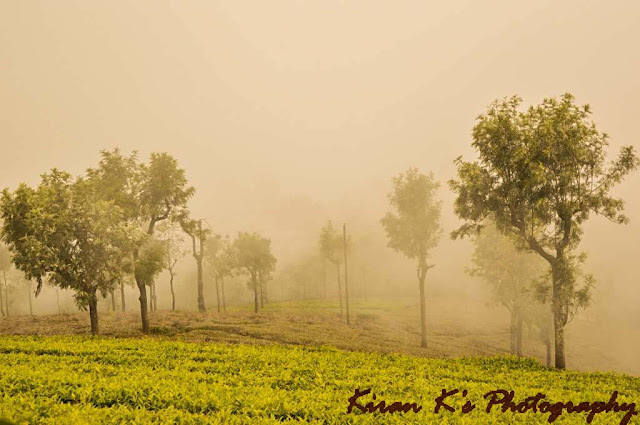 Overall the trip was very good and Ooty-Coonoor is a place which everyone must visit . The scenic view that these places provide , are much more worth , and will never be perished .